Working towards an inclusive world for organisations and individuals. 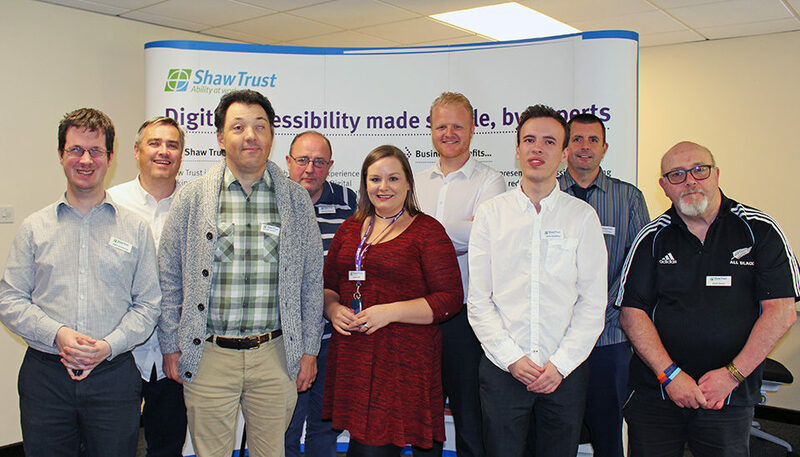 Shaw Trust Accessibility Services supports organisations in the private, public and charitable sectors to create an accessible environment, both digitally and physically. 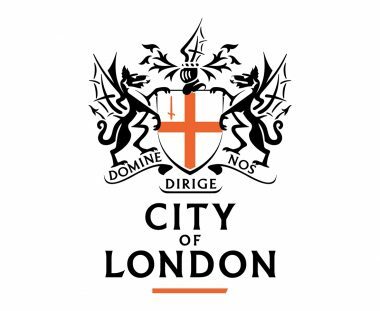 Our clients come from a diverse range of sectors with different business environments but each shares the need to improve accessibility. We have worked with a wide variety of organisations and government agencies such as local councils, police forces and brands including McDonald’s, Just Eat and Barclays to name a few.